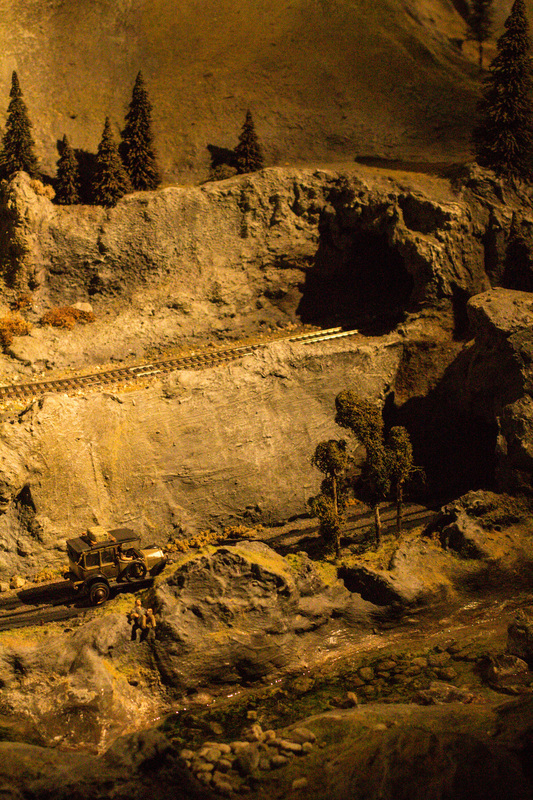 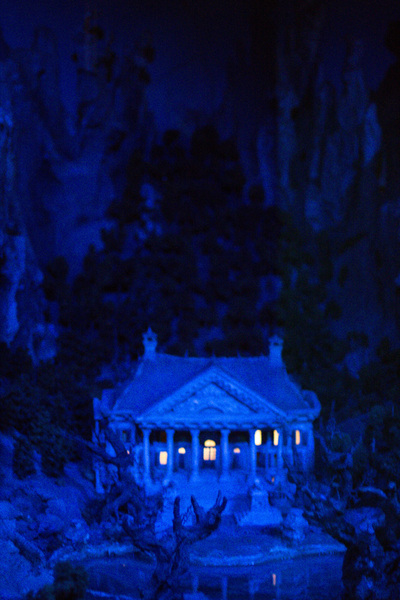 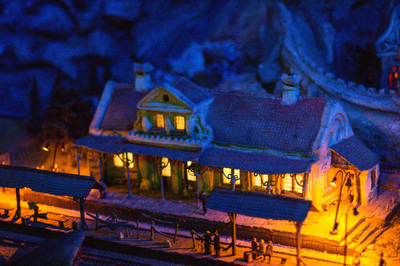 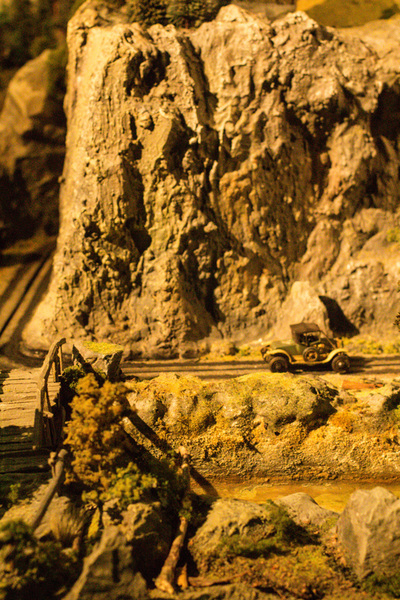 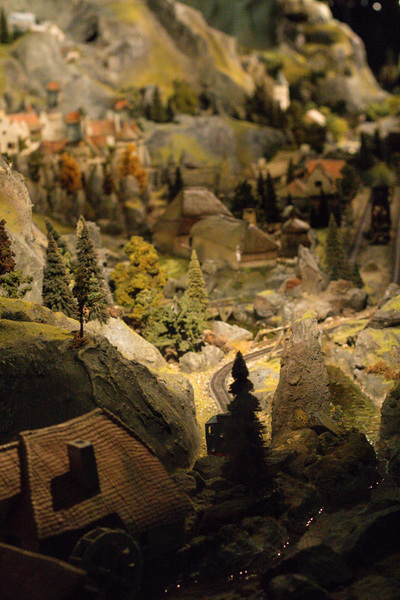 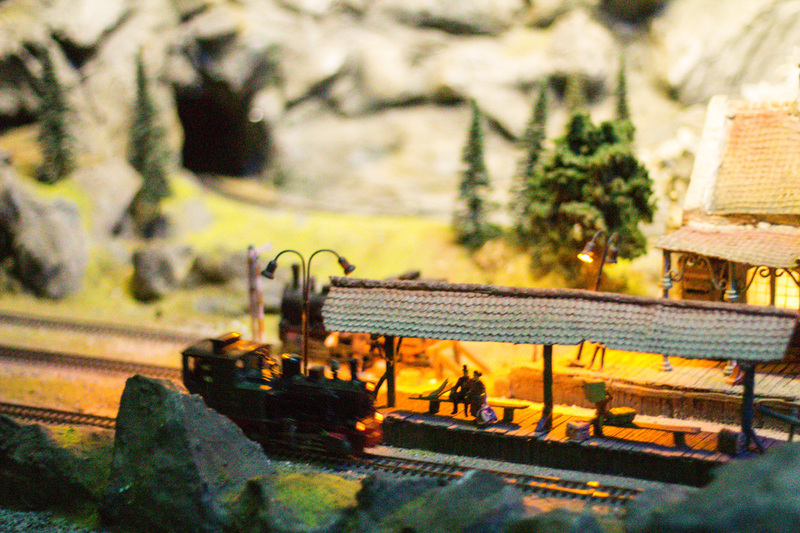 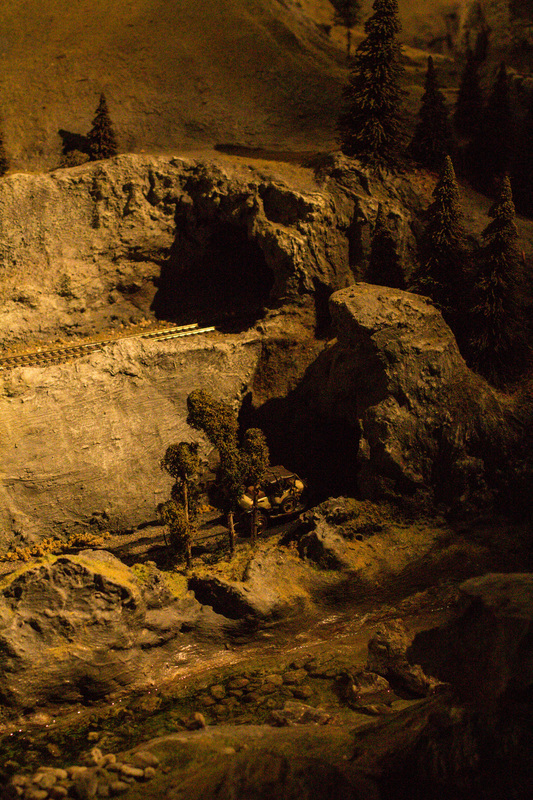 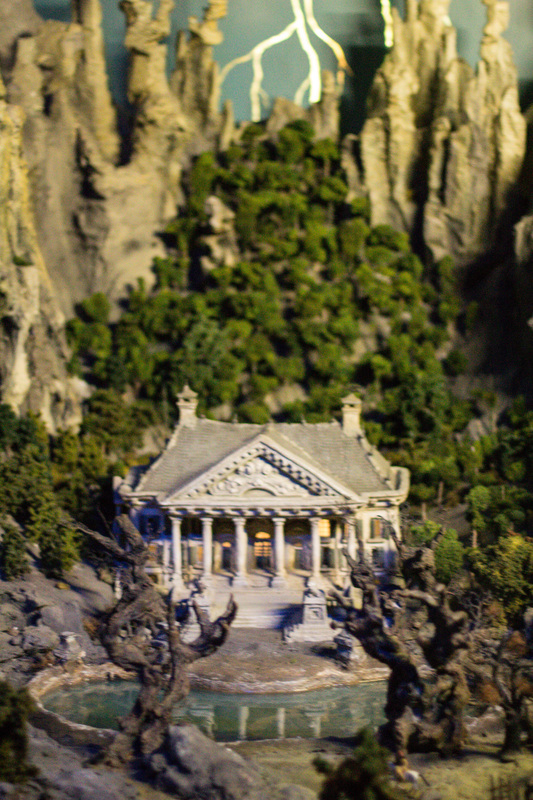 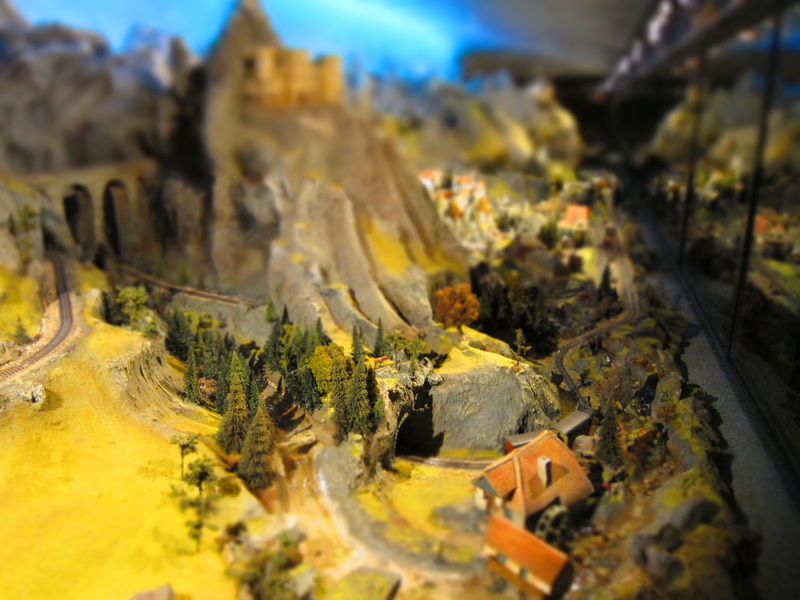 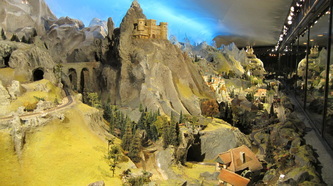 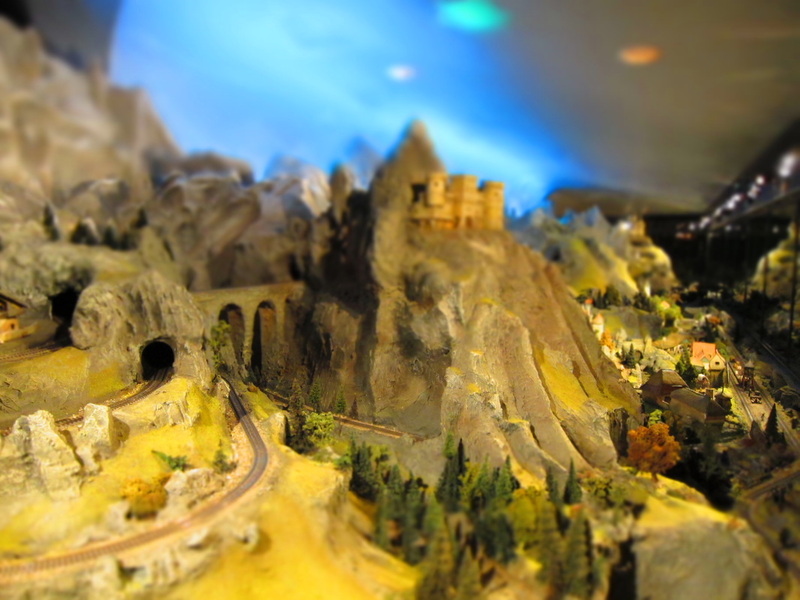 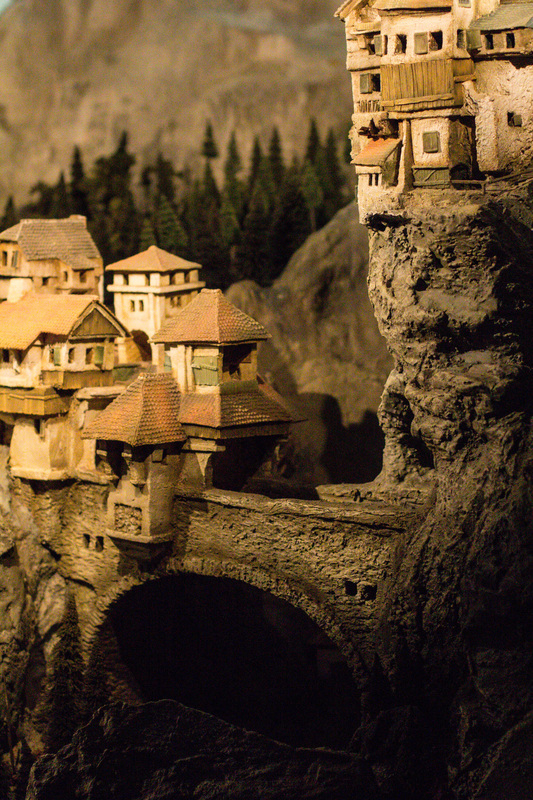 ​Feast your eyes on this 60 metre-long miniature world where one minute it’s night and the next it’s day. Have a good look at the tiny villages and the tiny little people that live there. 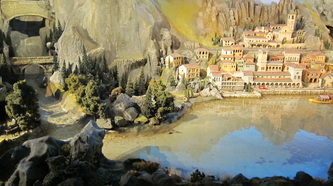 There are beautiful mountains and tiny streams; and look! those people there are going to the fair! 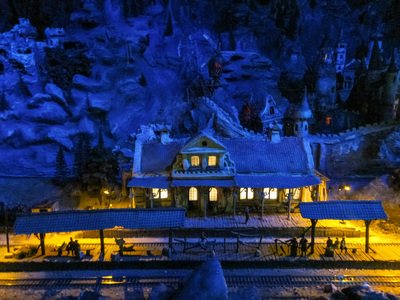 The tiny trains take the tiny people to wherever they want to go and the lights always come on when night starts to fall. 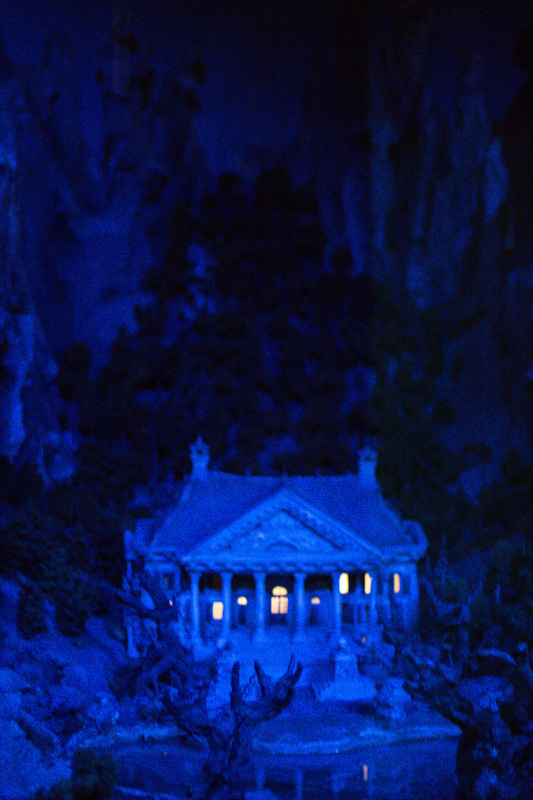 Shhh.... Listen… Can you hear the thunder crashing above the mountain tops? I bet there is plenty more to see in the 3D World ‘Diorama’. Let it capture your imagination. 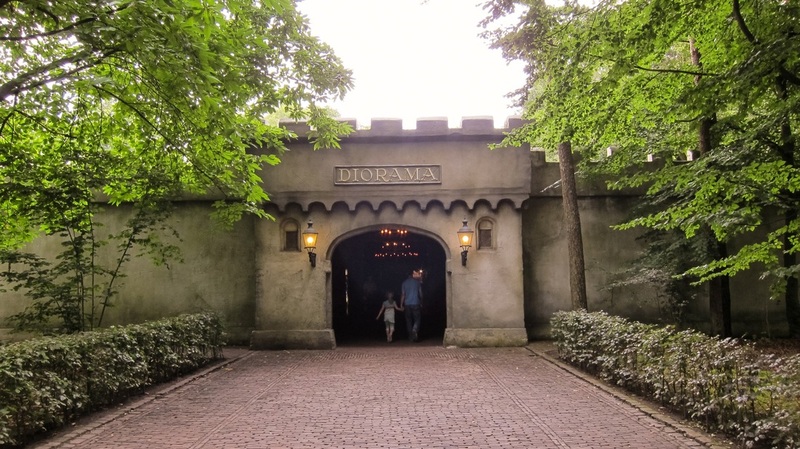 3D world ‘Diorama’ was opened in 1971 to mark the 20th anniversary of the Efteling. 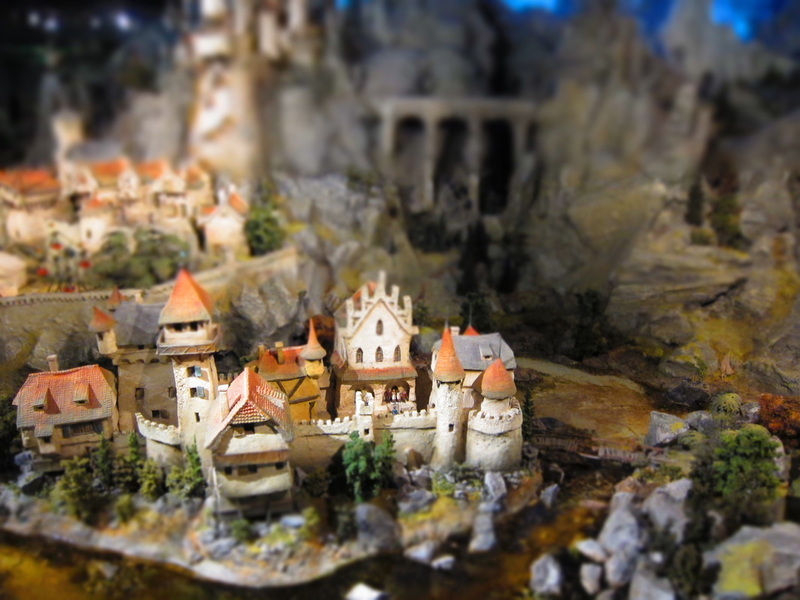 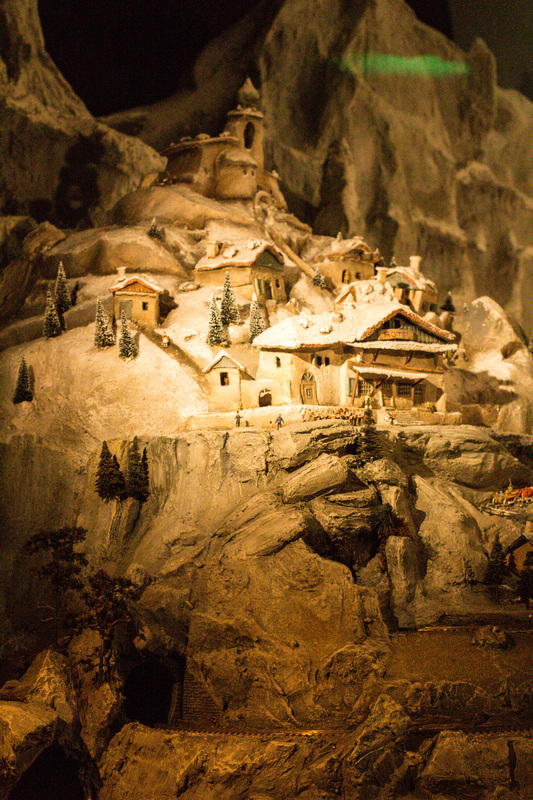 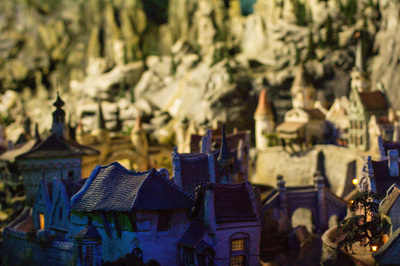 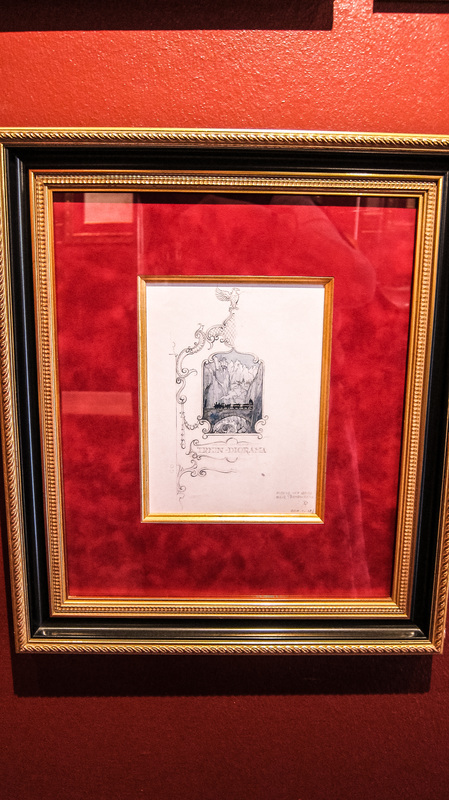 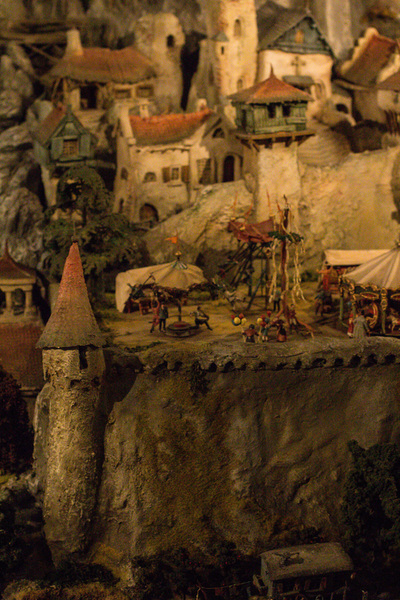 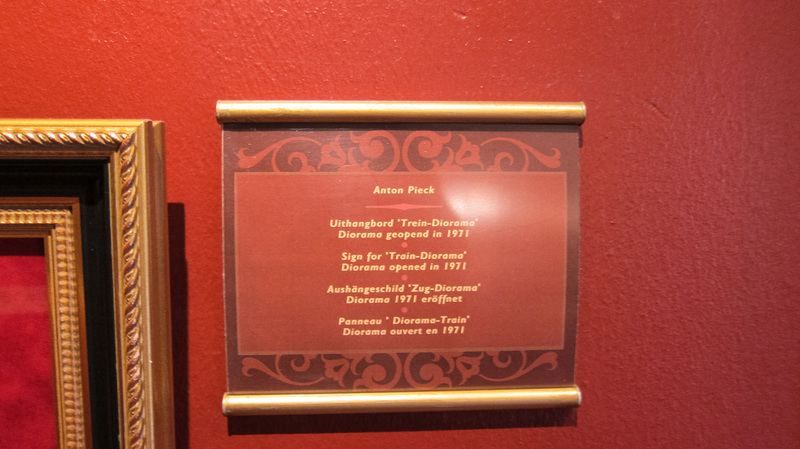 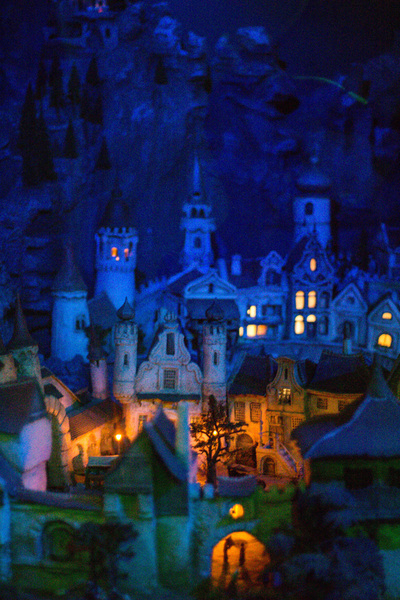 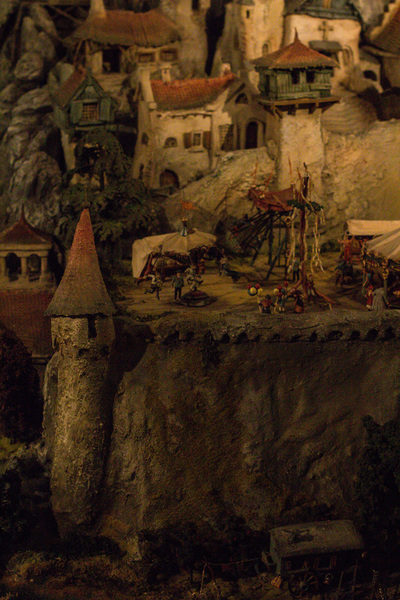 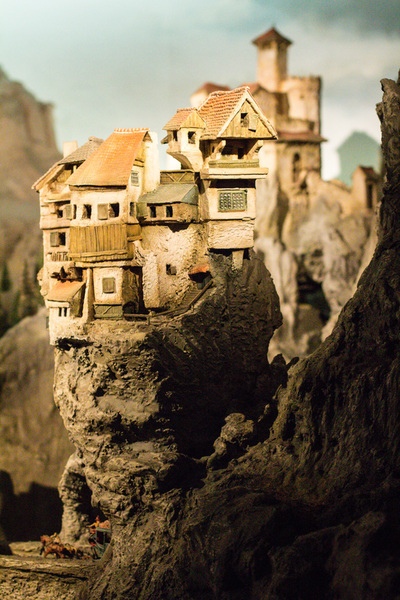 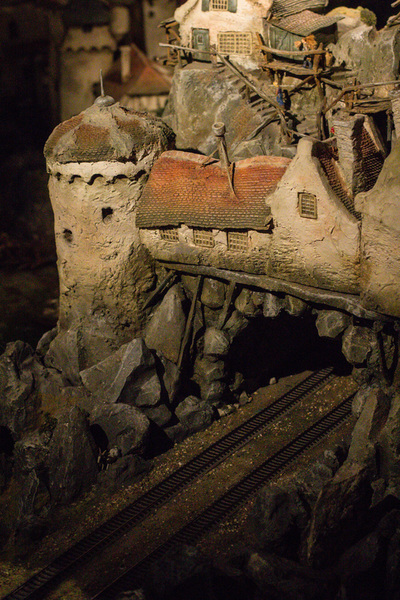 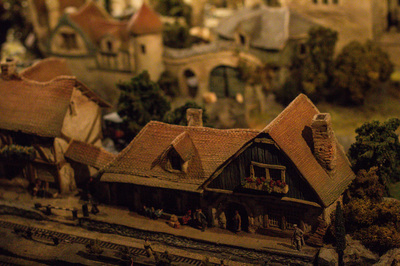 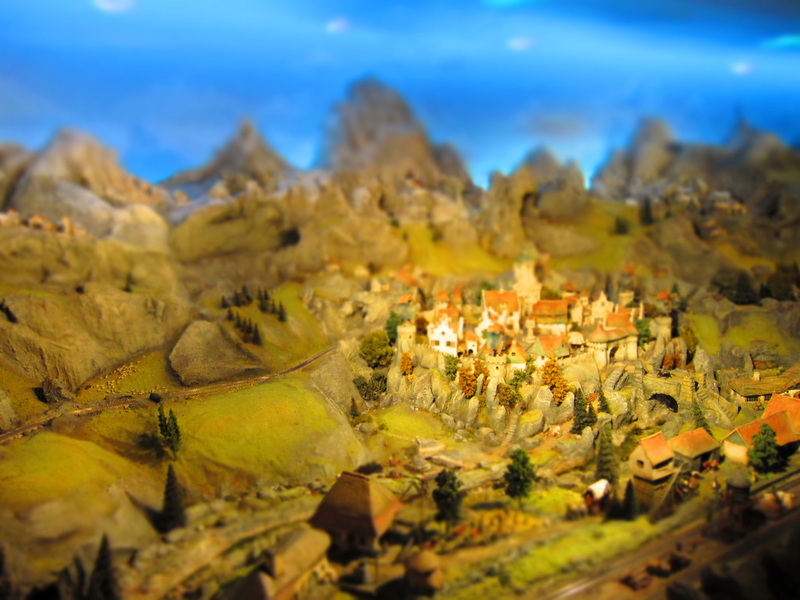 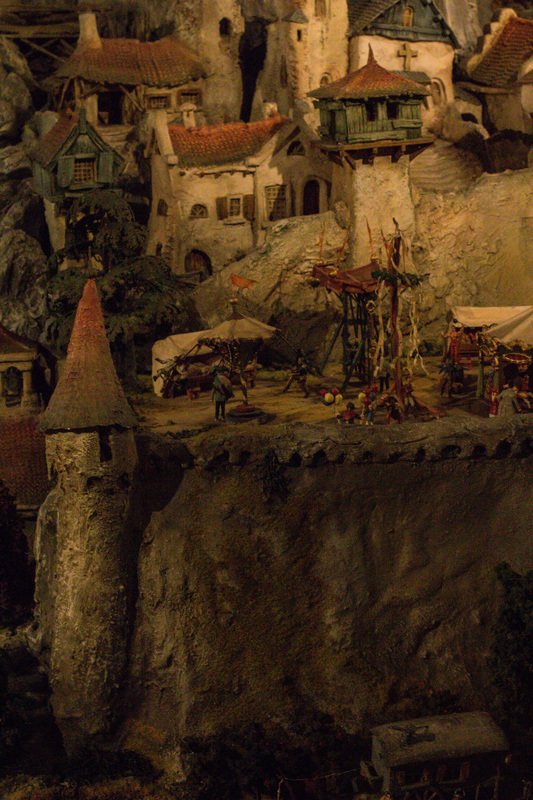 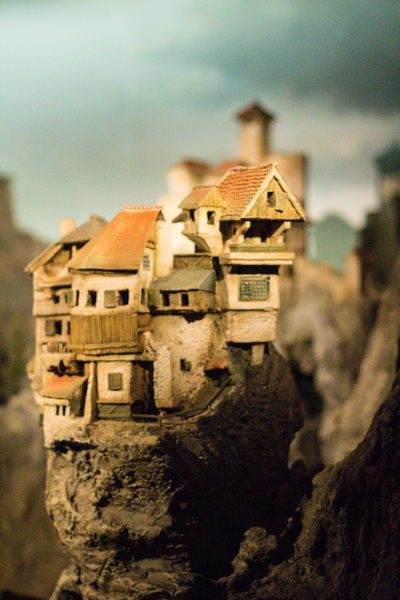 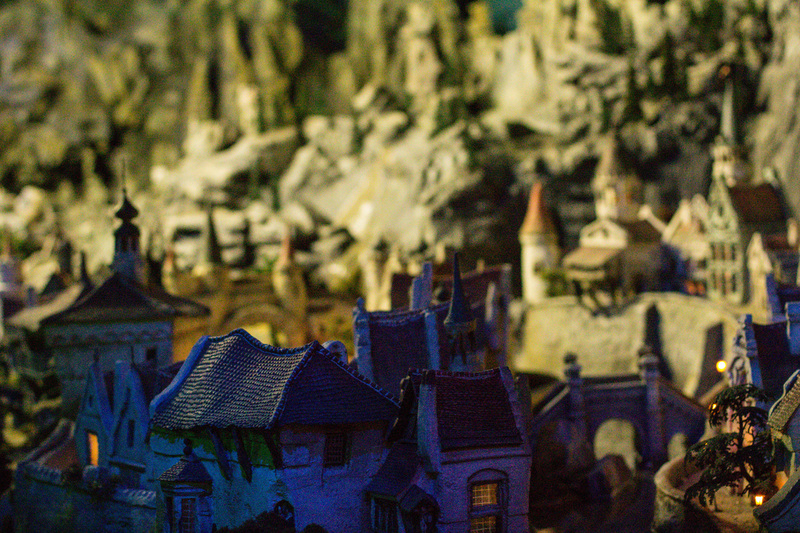 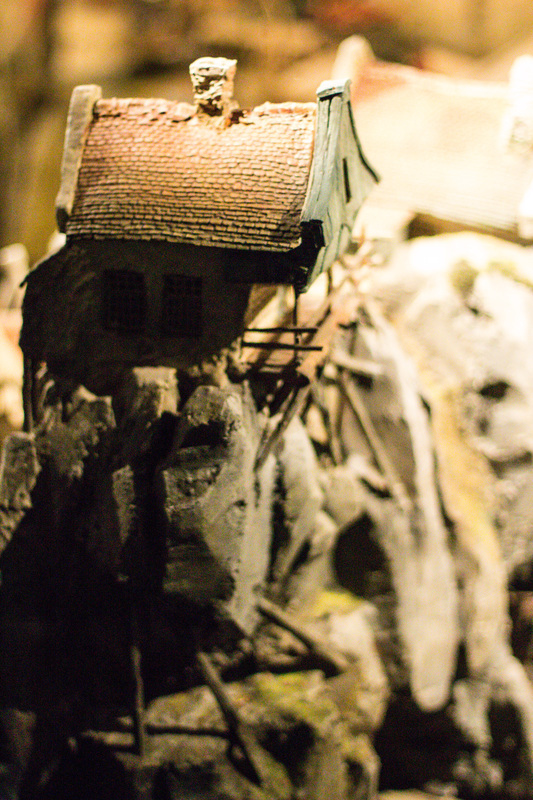 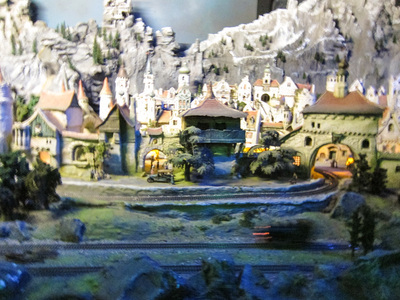 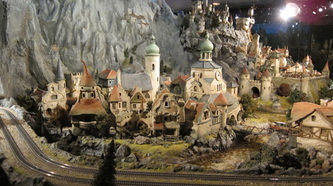 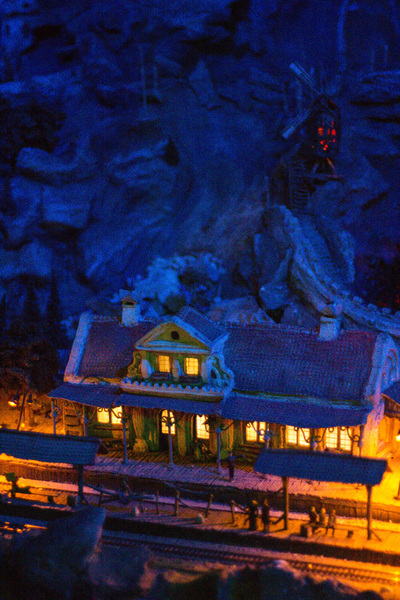 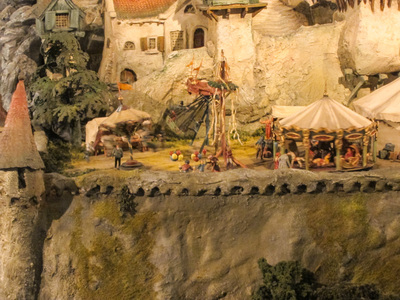 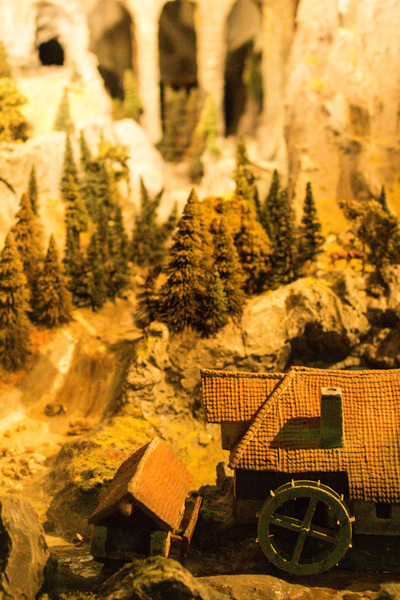 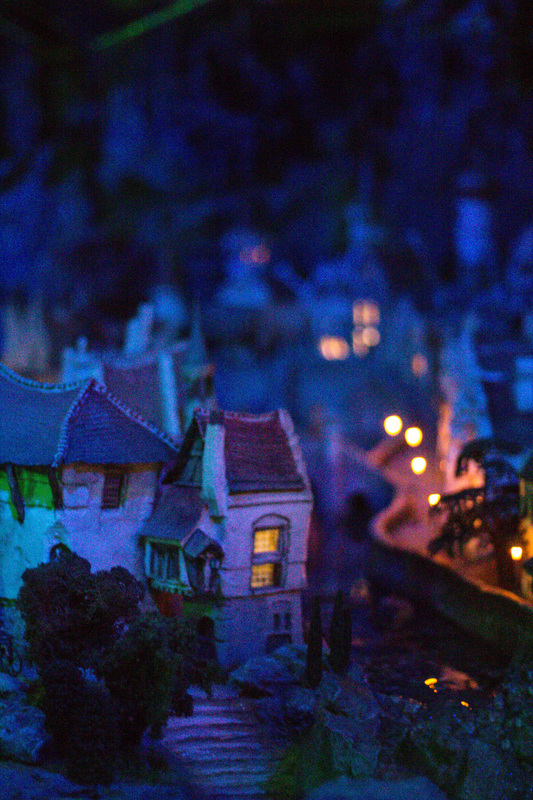 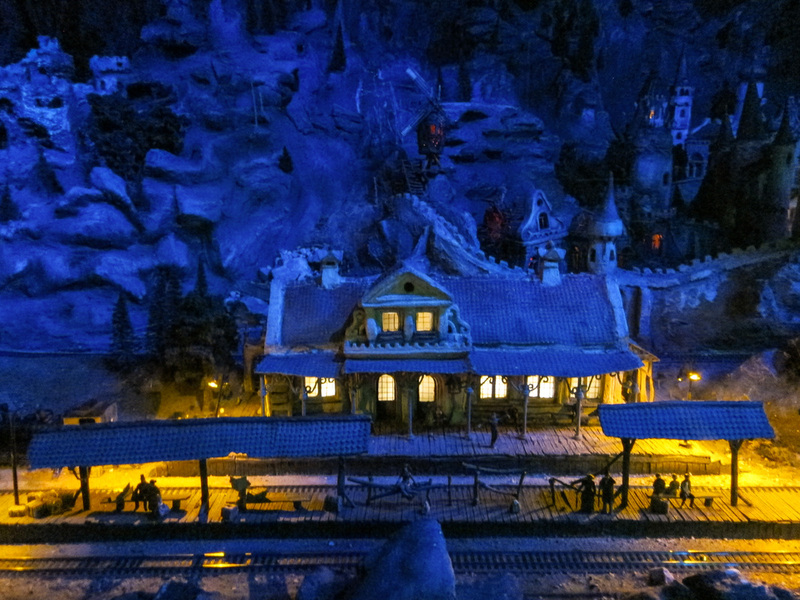 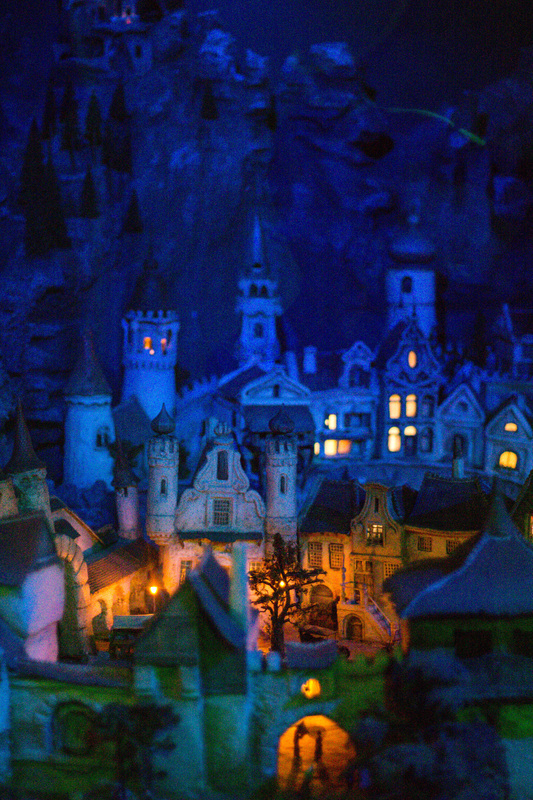 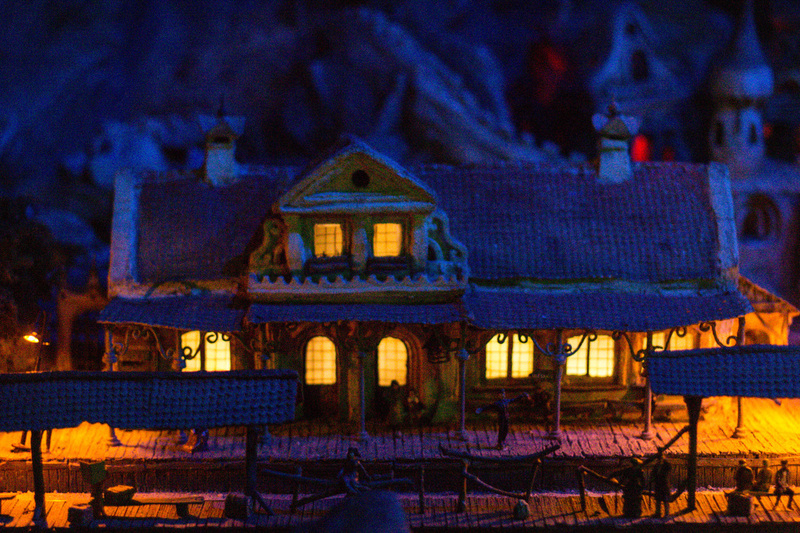 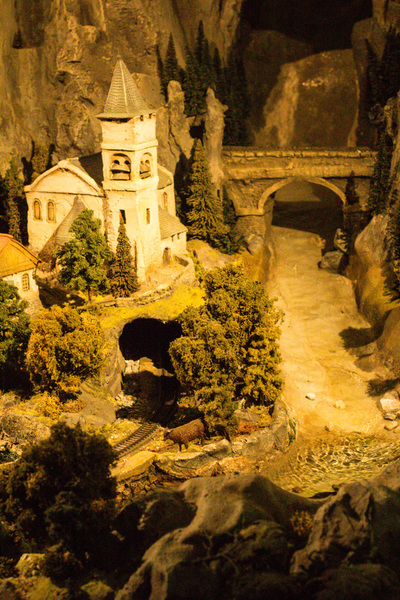 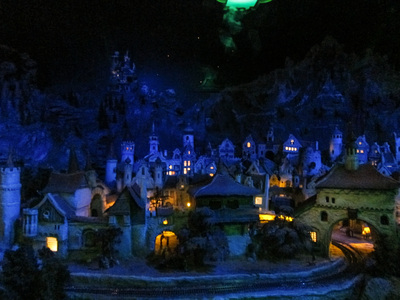 This indoor attraction is based on ideas and drawings from Anton Pieck. 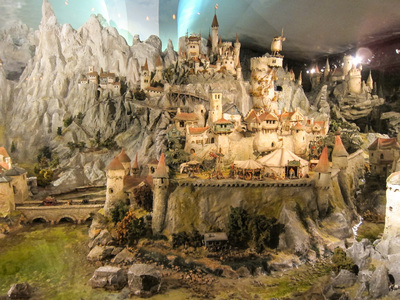 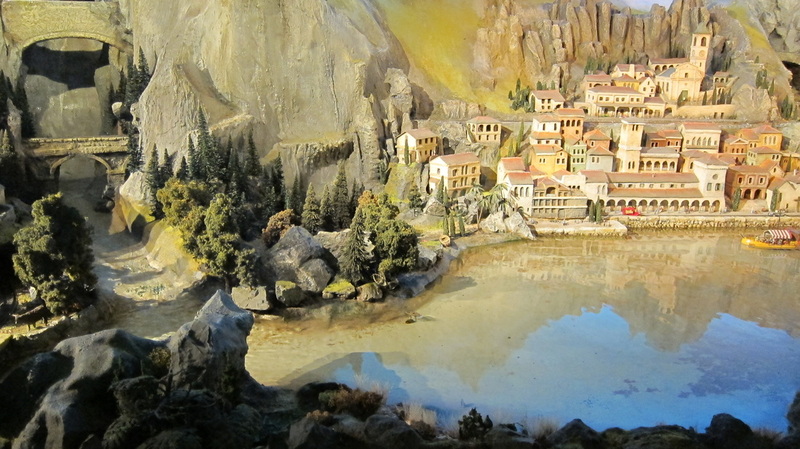 The diorama is easily accessible for wheelchair users.